I am so excited for summer to start. I honestly love having my kids home with me during summer break. My only complaint is it just goes by to fast! 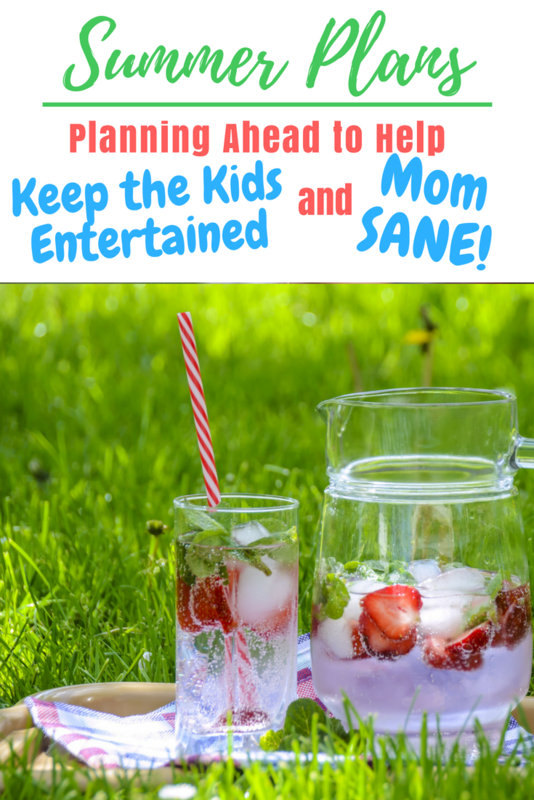 I have learned from past experience that if I don’t have a little bit of advanced planning and structure to Summer Vacation, we all tend to get on each others nerves (any other moms have this problem???). 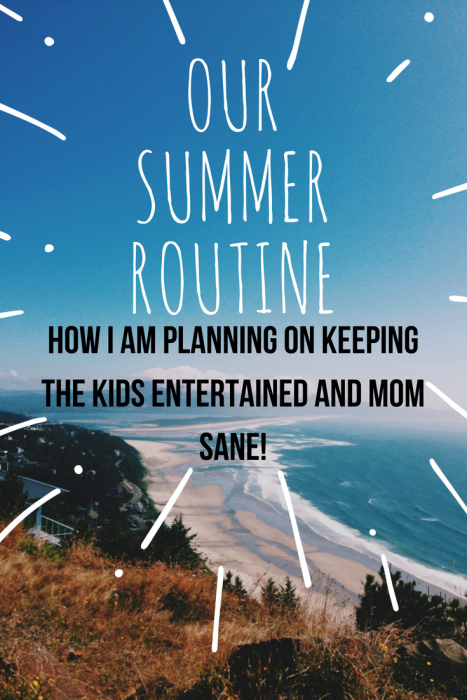 I try not to make our days overly structured, because, it IS summer break after all…but a little bit of planning and routine seems to go a long ways for our sanity. 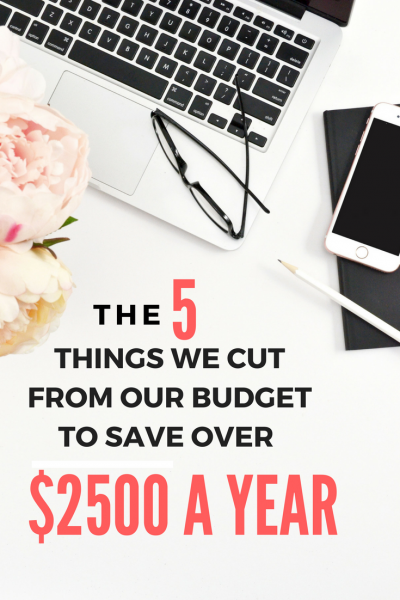 I really hope my kids aren’t the only kids out there who think they need hours of screen time a day. (and tell me your secrets if your kids don’t think this!) BUT, I do not want them spending the warm beautiful months sitting in the house staring at a screen. 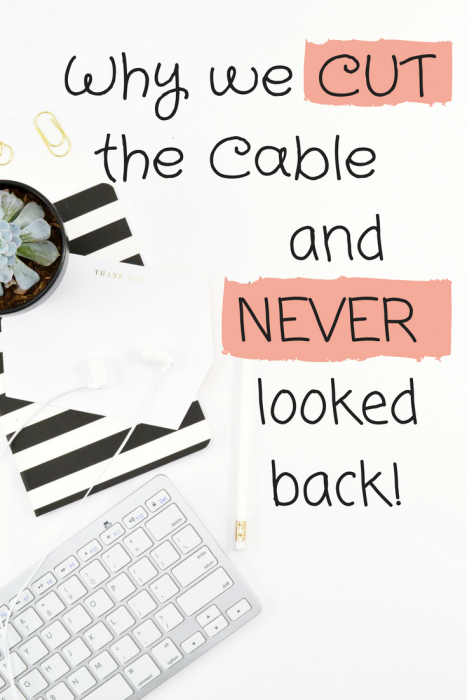 This year I am doing something a little bit different than I have in the past. 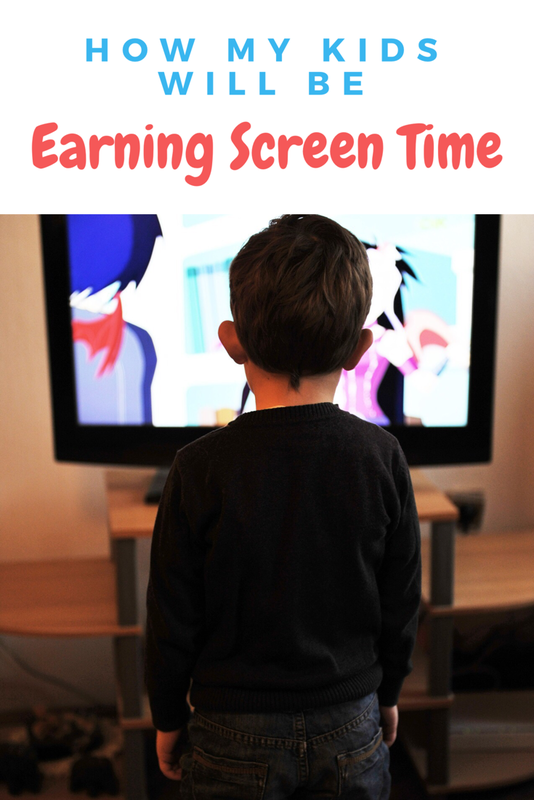 My kids will have to EARN their screen time by doing something educational, creative or active. They have morning chores every day that will need to be completed, and then for every 30 minutes they spend doing one of the activities on my list, they will earn 15 minutes of screen time. I downloaded a free reward app onto my phone to help me keep track of how many minute they have earned and used. I have already talked to them about this extensively so their will be no surprises. I did this a few years ago and my kids had so much fun I think I am going to try it again this year. Every week we had a picnic at a different park. We tried to explore all of the parks in the area. 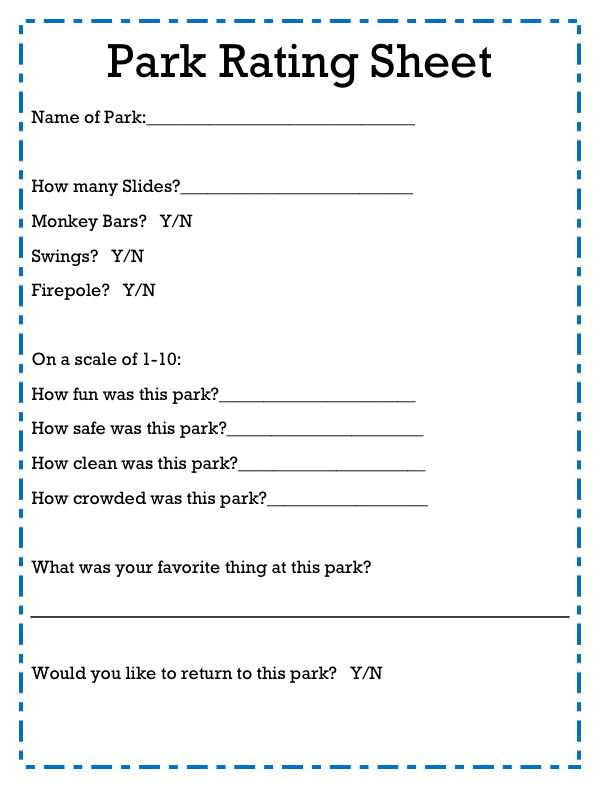 The kids filled out a “rating” sheet with all the information about the park; how many slides, whether the park had swings or not, how fun they thought it was, etc. At the end of the summer we had a folder full of rating sheets for about a dozen different parks. We had a lot of fun and made some fun memories exploring our city. 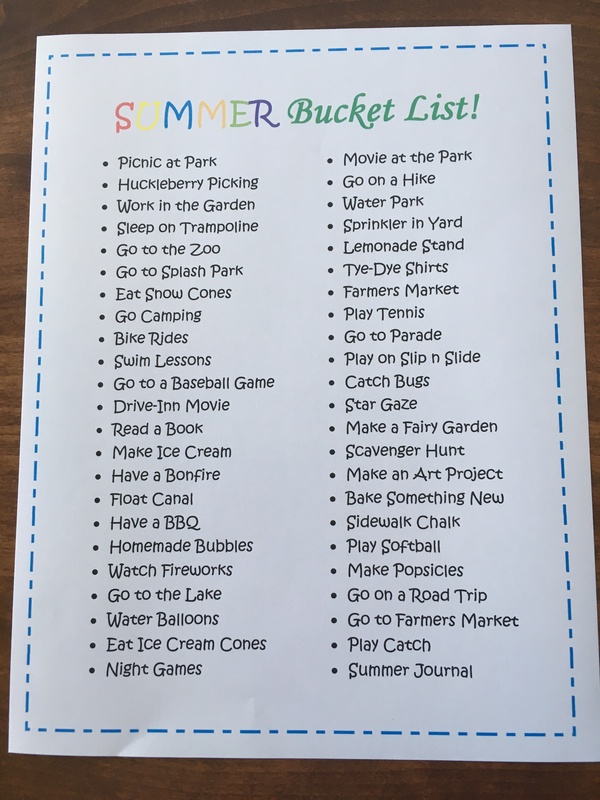 The kids and I sat down the other day and created our Summer Bucket List. 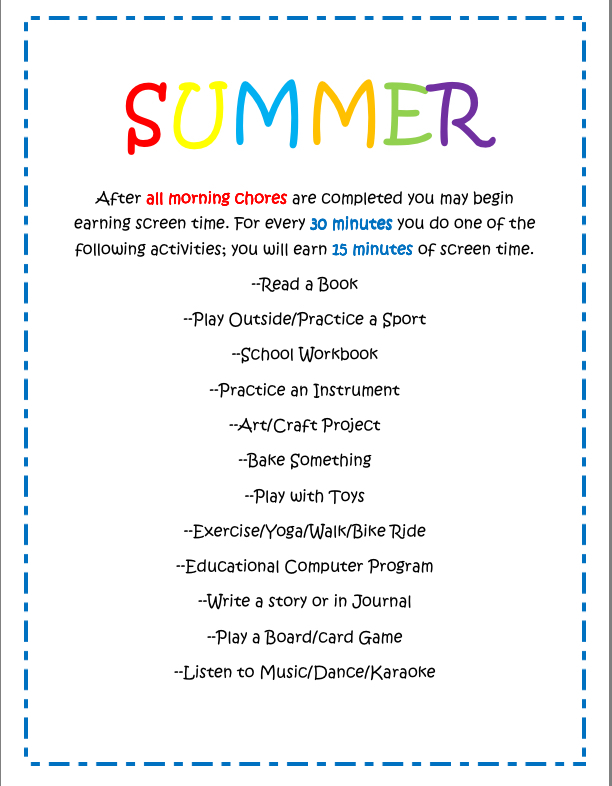 We brainstormed all of the fun summer activities we wanted to be sure to do over the summer break. I am going to hang this on our fridge where we will see it often and be reminded to keep checking items off. This is my favorite part of summer. I love doing all of these fun traditions with my kids. I genuinely look forward to it all year. Every year my kids sign up for the Summer Reading Program at our local library. This program is such a great way to keep them reading throughout the summer. My kids love going to the library and earning their prizes each week. Most of the prizes they earn at our library are coupons to fun places around town; which has been so fun for our family to enjoy. We have set a goal to read 100 books over the summer. I printed out a chart to keep us motivated and we have been excitedly marking off each number. Once we complete the challenge of 100 books we will be celebrating with a fun family outing. I try to use summer as my time to teach my kids some of the important skills I would like them to know. We have sewing lessons and I also have the Chef of the Day. Each of my kids is given one day of the week when they are the “chef.” They get to decide what to have for dinner that day and then they help me in the kitchen preparing it. This is honestly a lot of work on my part. My kids do NOT like having to quit doing whatever they are doing to come cook in the kitchen. But, I think the skills they are learning are going to be worth all of the complaining I have learned to tune out! Our family has another goal we are working on this summer of either walking, biking or running 100 miles. This challenge is similar to our 100 books challenge. Once we reach 100 miles we will have a fun family day as a celebration. I am looking forward to many family walks and bike rides! 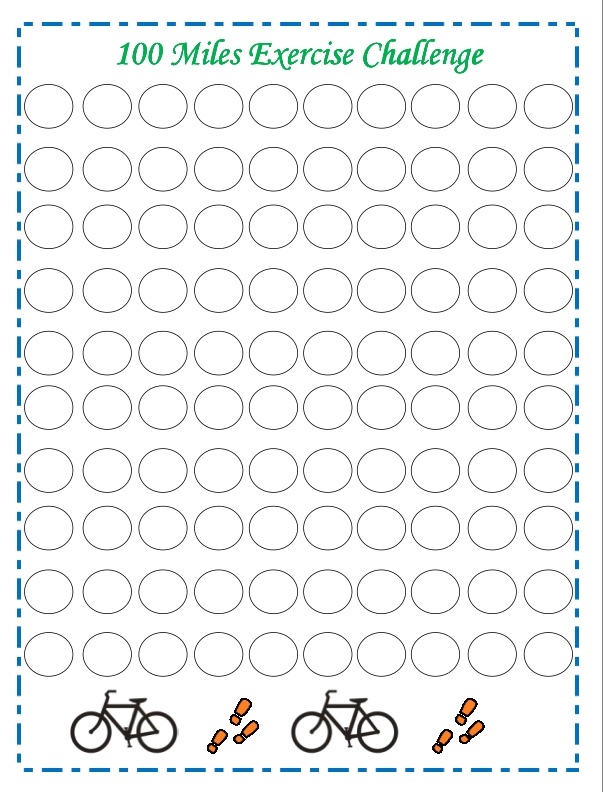 Feel free to download my Free Summer Printables. 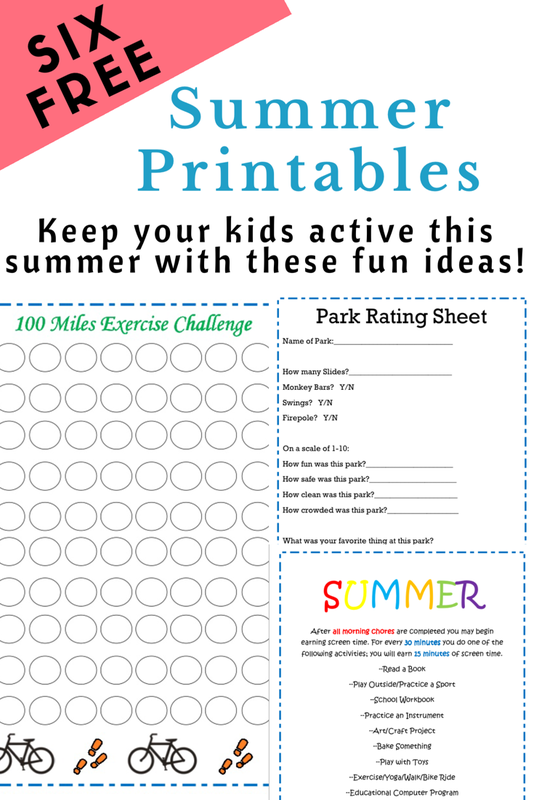 The download includes 100 Miles Challenge, 100 Books Challenge, Park Rating Sheet, Summer Bucket List, Summer Screen Time Rules, and a blank Money Chores sheet for you to fill out if you want to give your kids an opportunity to earn some money. They are yours to enjoy. I hope your summer is magical and full of many memories for you and your family.